"Is this burton glove unisex?" 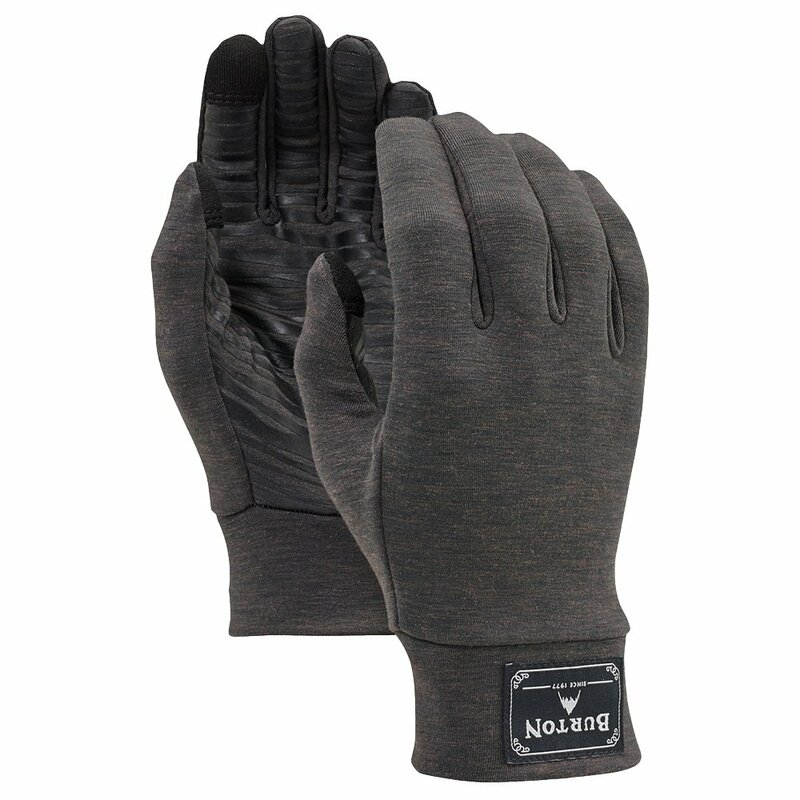 "The Burton drirelease Wool Liner Glove is Unisex. Fitting both men and women." I thought I read that these gloves can be worn by themselves...but my hands were very cold while clearing snow from the driveway with a snowblower machine. I usually wear a size large. These are L/XL but were too small for my hands. Maybe the tight fit of these gloves contributed to how cold my hands were.